Kitcui is a beautiful black & red female. 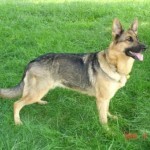 She is extremely affectionate, unbelievably gentle with children, and possesses a great loving temperament. 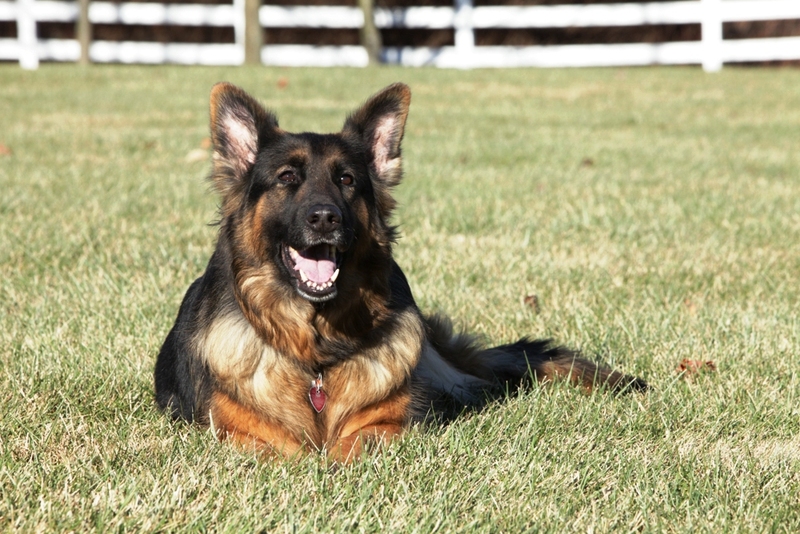 She is loyal, obedient, and a great mother to her puppies! The absolute model of manners & civility with excellent protection instincts. 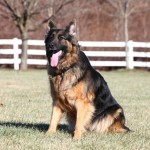 Her previous puppies have outstanding temperament, nerves, courage, and trainability, which are all traits German Shepherds were intended to possess.